Interested in becoming a member of the best pet sitting organization on the planet? You’ve come to the right place! APSO’s yearly membership fee is $135.00. $140.00 will be charged to your credit card, which includes a PayPal convenience fee. Or mail a check for $135.00. You are welcome to pay through your PayPal account or by check. If you choose to pay with a check, you must mail $135.00 to Becca Lu. 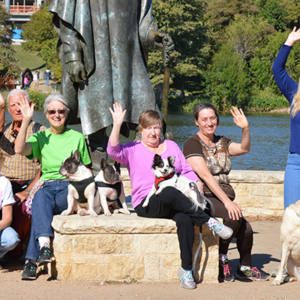 You will receive an email with the address and directions for mailing once you sign up to become a member of Austin Pet Sitters Organization. Your advertisement will be visible on our website after your check clears the bank. There is a $25 bounce fee. If you pay with PayPal, your advertisement is visible immediately. **NOTE: You may only pay for Best In Show by PayPal. We cannot accept checks for Best In Show. Sorry, no refunds. 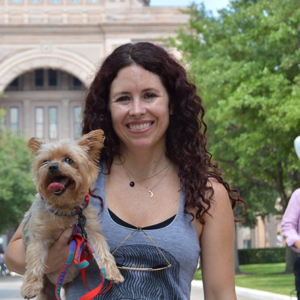 Even if you are a seasoned pet sitter or just beginning your new career, we are here to help. Need more info?